Corporate Services includes services which are essential for a business for run successfully or to scale up the operations. We do provide a myriad range of services to our clients which helps them to run their business successfully and let us handle the business on your behalf. Auditing & Accounting of Books form an integral part of a company. Auditing includes verification of books of accounts, carrying out routine check of the books of accounts. Accounting of books includes passing of accounting entries of the transactions of the company and finalisation of the financial statements. We conduct the Audit of Indian books of accounts as per provisions of Companies Act 2013 and ensure the compliance for the same. We do regular Accounting of the transaction of the company, updating the books of accounts on regular basis, finalisation of the books of accounts as per Indian and international standards. Our expert team carry out assignments like Internal Audit, Stock Audit and other specific assignments as required by client. Analysing the Company: Checking of the financials of the company, understanding the trends of the various factors like profits, turnover, margins, various ratios. Competitors of the company: Understanding the competitors of the company, how much they earn, the areas where they are operating, understanding the business model, their future plans and areas where the new opportunities lies. Management and Ownership: This includes the study of the management of the company and includes factors like whether the company has changed the management of the company in recent past and consider the shareholding pattern of the company. Performing the SWOT analysis: Performing the SWOT analysis includes analysing the Strength, Weakness, opportunities & threats of the company. This helps the Buyer/Investor to consider the probable opportunities and risks of the business. ·Fund raising is an important aspect for any success business to scale up the operations and expand the business in different areas. We do assist in preparation of various research, revenue reports and investor pitches to present to the investors. We have strong connections with the investors with the business and pitch the investors on behalf of the business. We do assist in calculation of the funds required to be raised from an investment, including the breakup of initial investment, Capital & Operating Expenses which company may incur. ICO Accounting is very crucial for a Cryptocurrency exchange as the entries are required in real time considering the volume and amount involved.  We carry out accounting of an ICO or a Cryptocurrency exchange with minimum downtime and data in real time. We suggest using best software for the accounting available in the markets with providing reports, trends, sharing real time data for decision making, etc.